Katie Zeppieri is a social entrepreneur, author, blogger, and motivational speaker who has spoken across North America, including on the TED Talk stage in Vancouver. Katie is proud to be the founder of two social businesses that have giving-back built into the bottom line: 1) GIRL TALK Empowerment—an organization that provides life-changing experiences, a multi-platform support network, ethical merchandise, and leadership opportunities that give girls the tools they need to overcome personal challenges and make their mark on the world. Over 5,000 girls ages 11-18 have been empowered through GIRL TALK thus far, and counting; and 2) MYM Event Management—a full-service event management business that creates events and experiences that make an impact. MYM offers event-planning, public relations, and brand ambassador opportunities and specializes in corporate events that empower. Katie is also a media personality and contributor to many outlets speaking about youth issues, social entrepreneurship, and girl empowerment. 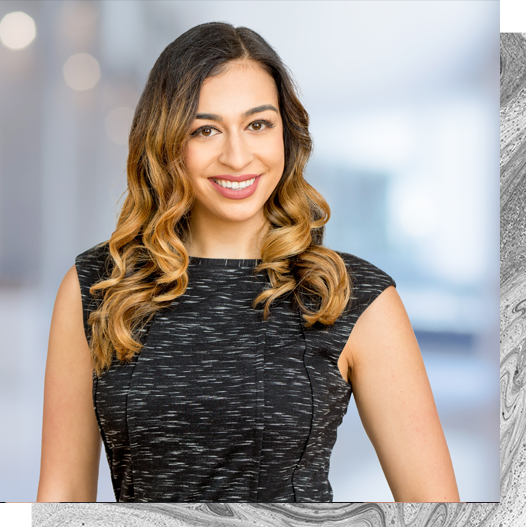 She is one of the youngest on-air radio contributors to Toronto’s NEWSTALK 1010 AM station and has also been featured on CTV, CP24, and Global News. She hopes to use her platform to inspire people of all ages to make their mark on the world!